tax credit property (section 8, section 42 & section 236)affordable rental, income guidelines apply, rent based on income. 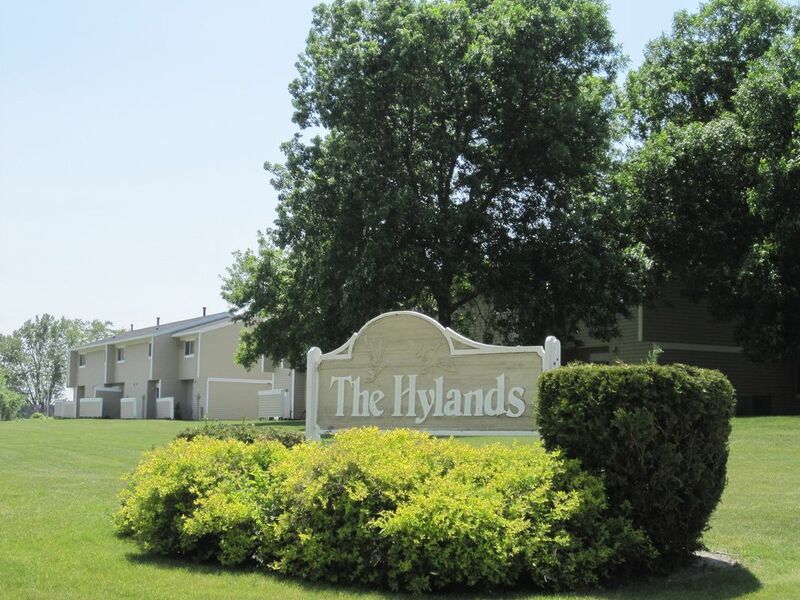 The hylands is a family low income housing apartment subsidized by the federal governments hud (housing and urban development division). Contact the hylands for complete details on the current vacancies and housing applications. 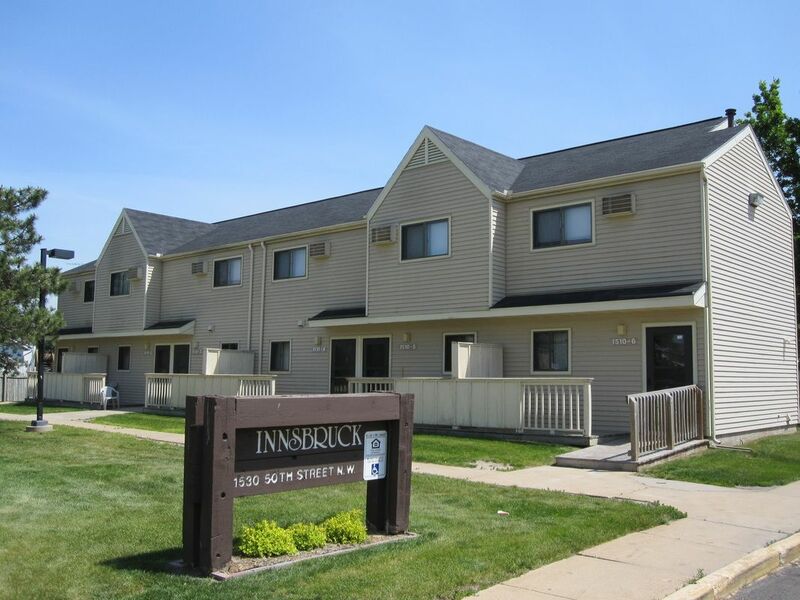 Innsbruck is a family low income housing apartment subsidized by the federal governments hud (housing and urban development division). Contact innsbruck for complete details on the current vacancies and housing applications. Northgate plaza is a senior low income housing apartment subsidized by the federal governments hud (housing and urban development division). Contact northgate plaza for complete details on the current vacancies and housing applications. Bostrom terrace is a disabled low income housing apartment subsidized by the federal governments hud (housing and urban development division). Contact bostrom terrace for complete details on the current vacancies and housing applications. Fontaine towers is a senior low income housing apartment subsidized by the federal governments hud (housing and urban development division). Contact fontaine towers for complete details on the current vacancies and housing applications. Park heights towers is a senior low income housing apartment subsidized by the federal governments hud (housing and urban development division). Contact park heights towers for complete details on the current vacancies and housing applications. 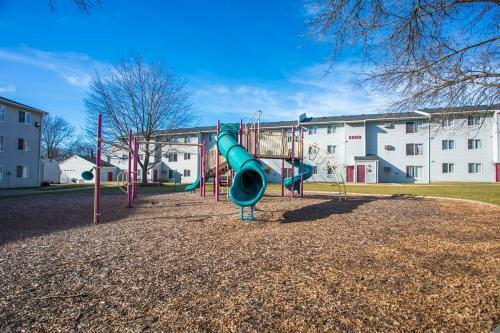 Oakridge apartments is a senior low income housing apartment subsidized by the federal governments hud (housing and urban development division). Contact oakridge apartments for complete details on the current vacancies and housing applications.